This is a self-assessment for hip internal and external rotation. Watch this video to assess how your hip rotates. You may need to record yourself doing the assessment and re-watch it for increased accuracy. This is a self-assessment for knee internal and external rotation. Knee internal and external rotation is often overlooked, but very important. 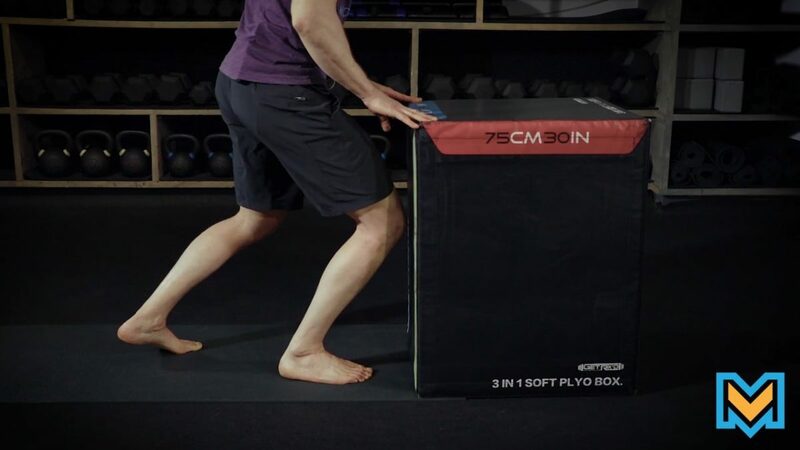 Watch this video to assess how your knee moves. You may need to record yourself doing the test and re-watch it for increased accuracy. This is a self-assessment for ankle dorsiflexion and plantar flexion. Watch this video to assess how your ankle moves. You may need to record yourself doing the test and rewatch it for increased accuracy. This is a self-assessment for toe control. Having the ability to activate and move each individual toe when you want to is very important. 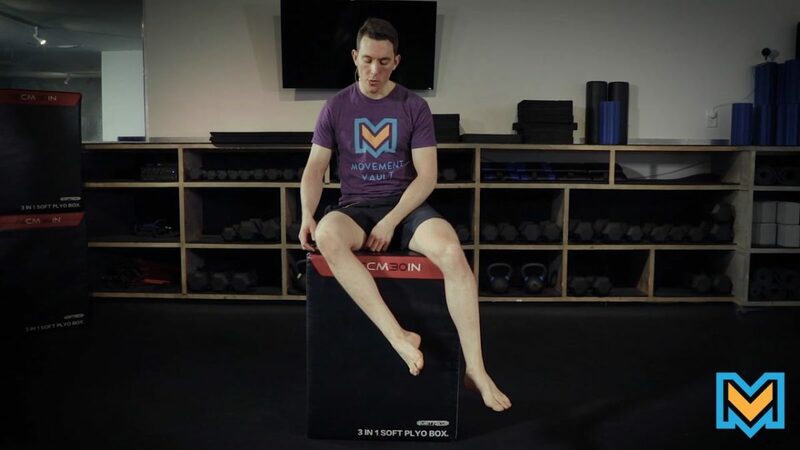 Watch this video to assess how your toes move. This is a self-assessment for big toe extension. Your big toe’s MTP is one of the most important joints in your body. Watch this video to find out how your’s moves.